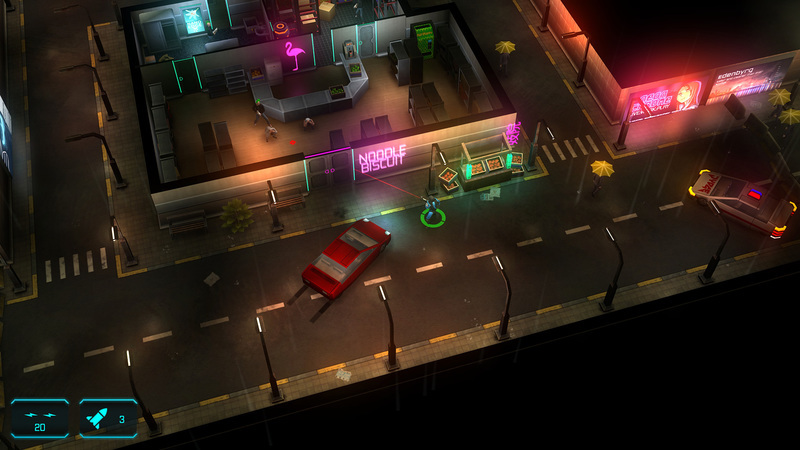 Build your own cybernetic JYDGE in this lawful-but-awful roguehate top-down shooter where you get to eradicate crime in the never-sleeping megacity of Edenbyrg. Create your own play-style by augmenting your JYDGE, modifying your Gavel rifle, and choosing fearless companions to suit the tasks at hand. 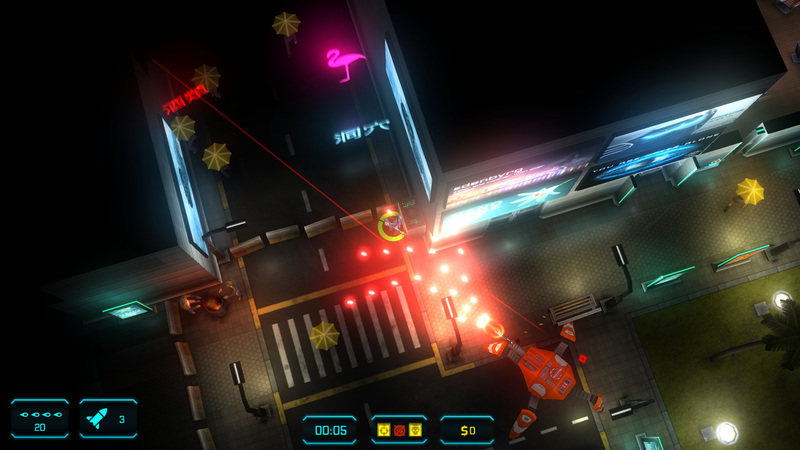 Go solo or team up with Co-JYDGE in shared screen local co-op. Will you be stealthy and lurk in shadows? Or will you assault the evildoers head on? Maybe you'll brutally rocket them to bits from a distance? Or perhaps bring your own squad of reckless companions to solve the scenarios? 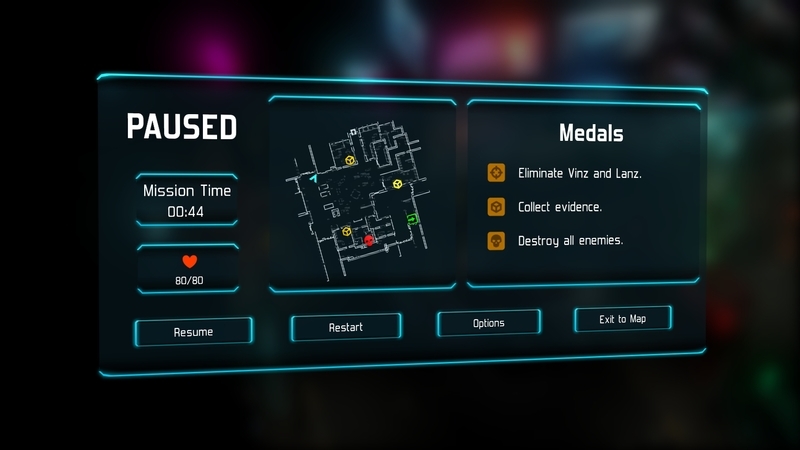 Jydge is a compelling game that has some clever ideas and a huge amount of customization. Unfortunately it’s held back by a demanding progression system that lends itself to grinding and replaying missions ad nauseam. There is definitely fun to be had with the solid gameplay, a huge amount of unlockables and challenging subgoals, but for those hoping to see the credits roll, prepare yourself to replay the same missions time and time again. 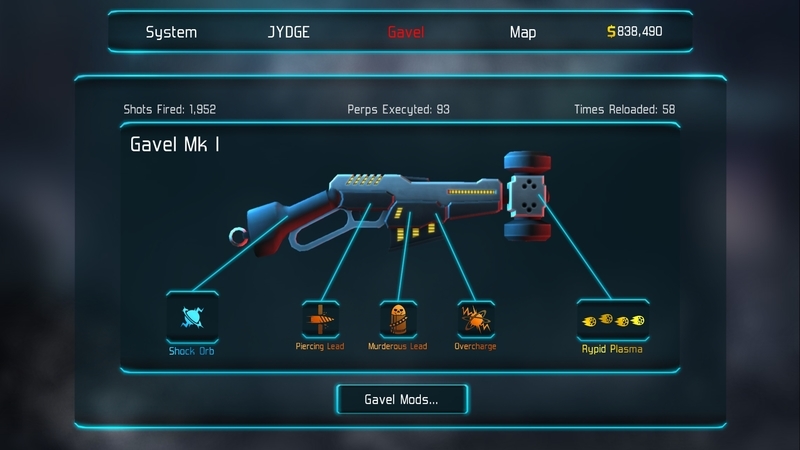 Lack of variety is the biggest flaw in Jydge. The game forcing players to revisit levels countless times in order to pad out the experience, leaning on the mods and guns to keep players engaged. 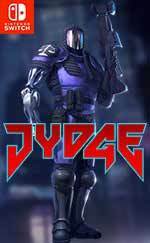 Much like Neon Chrome, JYDGE operates by the book. 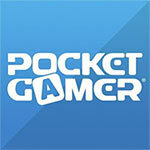 It’s a mediocre experience that fails to stand out within the top-down shooter genre. Looking beyond the uninspired themes and design – not to forget the excessive use of justice-related puns – the major problems can be linked to the casual tempo of the gameplay. 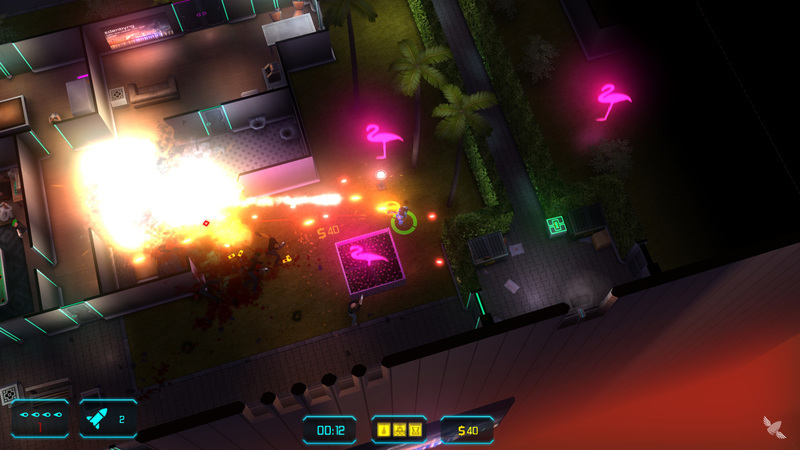 Jydge is a fun, frantic and challenging take on the twin-stick shooter. Its relationship to Neon Chrome is all too obvious, and if you've just played through that recently then you might want to give this a miss. If you're after some cathartic carnage, though, we wouldn't jydge you if you made this your next Switch purchase. En resumen, una buena opción para fans del género. No la mejor ni la más memorable que puedas encontrar hoy día, pero suficiente para saciar tus ansias de disparar primero y preguntar después. 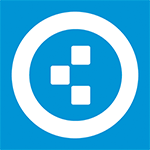 JYDGE acaba por não ser uma melhor opção que o predecessor e embora tente levar o universo a um tom mais cómico, acaba por ser uma experiência mais curta e desinteressante.